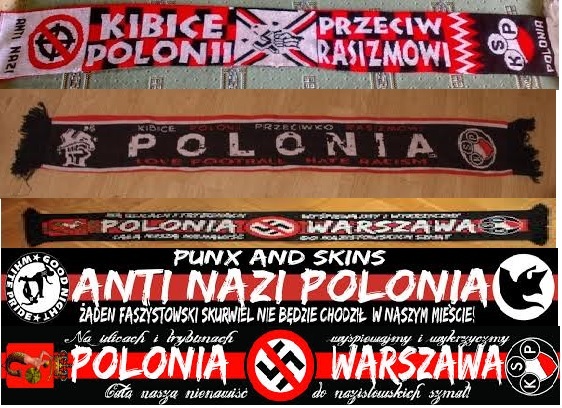 Groups of fascists became a problem in Poland at the beginning of the 90’s. They started dominating inside stadiums – everywhere, but not amongst us. 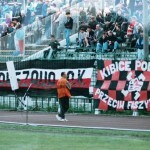 The first Antifa group “Polonia Fans Against Fascism” came into existence in 1993 and was the first anti-fascist group of fans in Poland. Later a few similar groups came into existence but quickly disappeared. 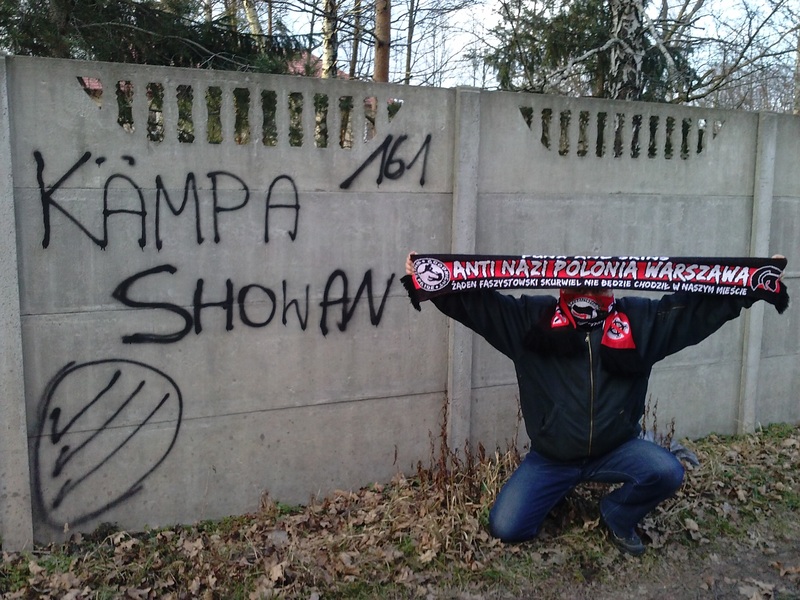 Poland is a conservative country and at stadiums the right wing is dominant – not always all groups are fascists but often many fascists co-operate with the majority of groups. So we quickly became everyones’ enemy. 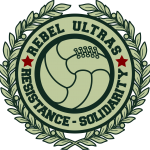 Certainly there are antifascists amongst fans of other clubs but they don’t have enough strength to do something about the situation within their respective clubs. We were the symbol of Antifa in Poland for 20 years. Our group changed – many people came and go through 20 years – but we have always been in the first row. 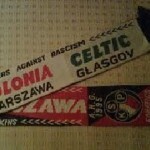 Through this time we established better contacts with other clubs all over Europe . 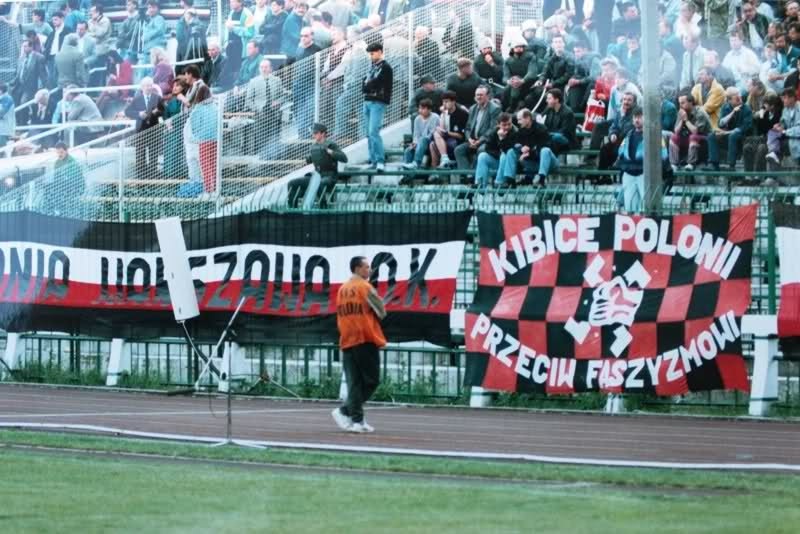 Particularly we have very close relations with Partizan Minsk supporters and Arsenal Kiev which are acting in a similar situation as we are in Poland. 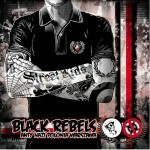 Our group took the name BLACK REBELS in 2011. 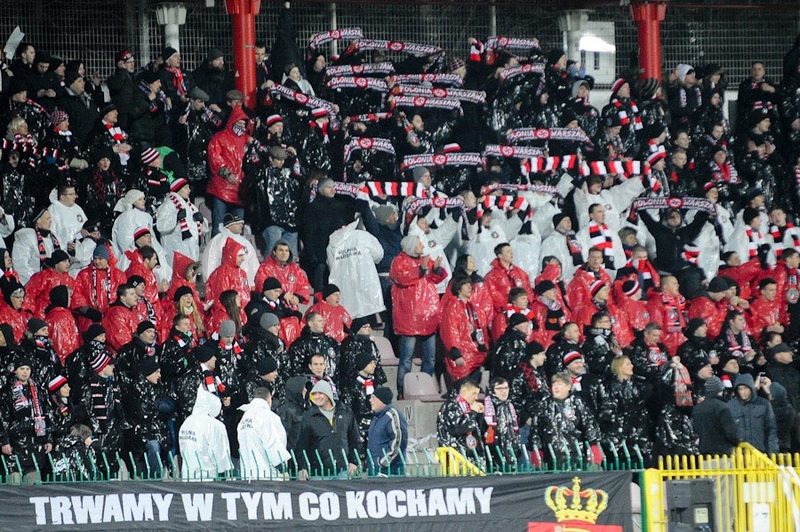 It was never a large group (100-200 people) but other Polonia fans respected us. 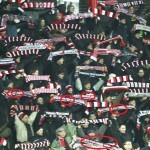 Our club is standing out with it, that there are no symbols of hate, fascism etc. it is obvious for everyone – fascists aren’t going to be accepted within our ranks. Problems inside the club became reason for problems at the stadium. There was a fight between fans and our group had been first to be attacked because it had been decided, that we are a threat. 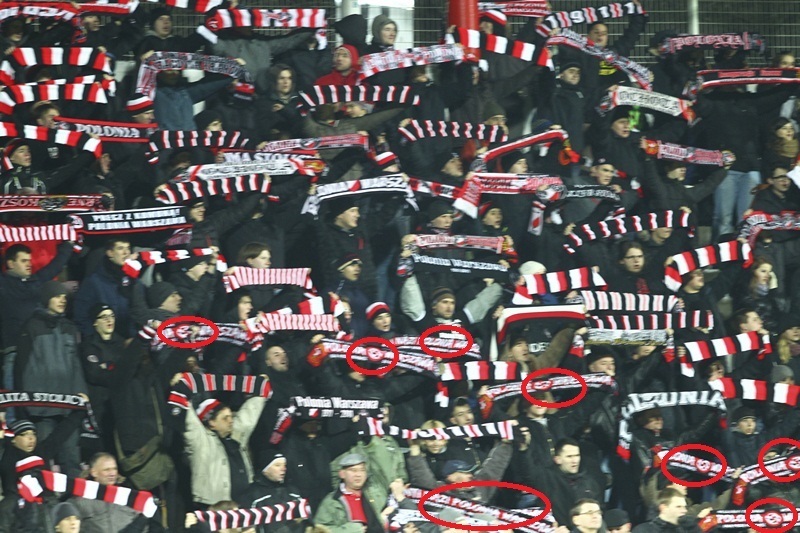 Majority of fans condemned this attack because they consider us an important part of the club. After a few fights at present a truce is prevailing since everyone is currently focused on rebuilding the club. 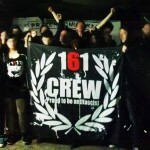 We exist as the group but for the good of the club we are postponing sure action. 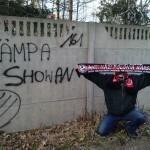 One may see us at the stadium or in our frequent actions within the Polish Antifa. In July 2013 the new Polonia Warszawa team was formed – started the game in the IV league (5 level of championships). The squad is being financed by fans. We finished the season with progressing into the III league competition. Unfortunately still there are internal struggles of power within the club and all sorts of groups are fighting over who will get centre stage. This inevitably ended with the resignation of the coach and part of the team. We started the season with two defeats and draws but we are slowly getting there. 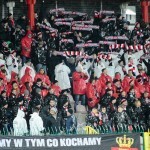 At present groups of fans within Polonia reached an agreement and together we have started to continue focus on the club re-construction.